Thanks so much for answering my question about whether or not to continue making video tutorials about the special techniques that I use in the bears, Carolee! 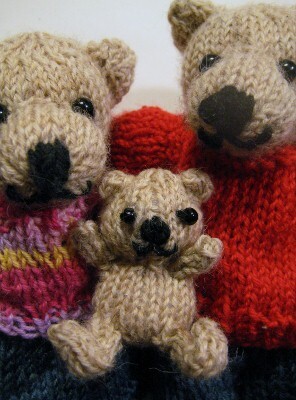 It struck me that having a ‘mini-workshop’ to accompany the various bear ‘stories’ could be helpful. Baby Brownie Bear has such a sweet face. What a gift to be able to create a face with so clear a message on it.